I am, of course, referring to the Corpse Reviver (No. 2). 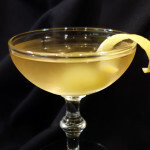 Harry Craddock’s original, as published in 1930, called for equal parts lemon juice, gin, cointreau and Kina Lillet with absinthe. 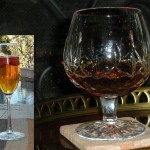 Kina Lillet, which was less sweet and more bitter than the current Lillet Blanc, has not been produced since the 60’s, (or maybe the 80’s depending on who you’re reading). 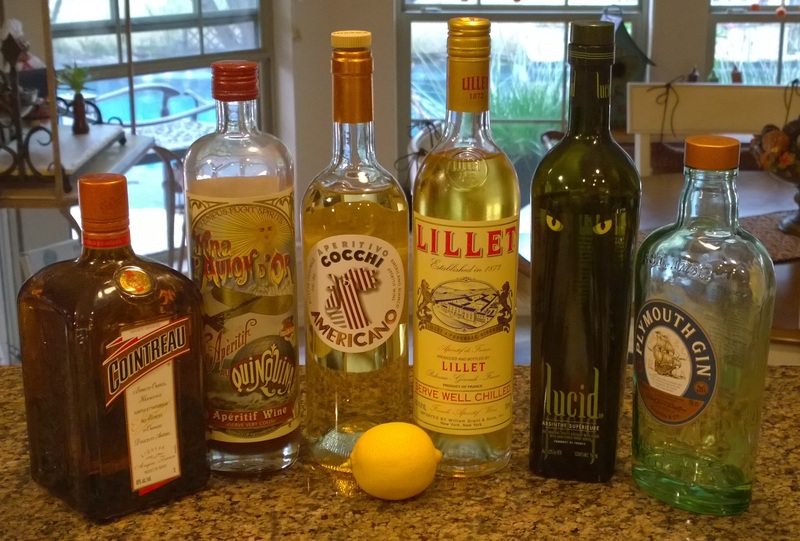 So I have wanted to replace the Lillet with Cocchi Americano and Kina l’ Avion d’ Or. Naturally, these substitutions have been tried by others and published elsewhere. 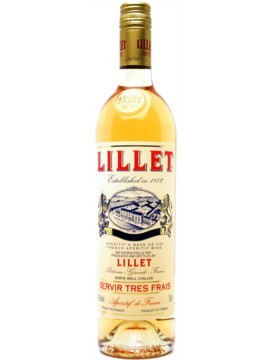 On further investigation, I have found that there were two types of Lillet produced in the 30’s: one for the French market and one for the English. So, it’s hard to know which one Harry Craddock was using in 1930’s London. Of course, none of this really matters unless you are a cocktail historian or really want to discover those original drinks. What does matter is which flavors you prefer. Double strain the contents of the shaker into the chilled, absinthe rinsed glass. With the Lillet Blanc, the initial nose is anise and lemon. The flavor throughout is herbal and sweet lemon. Very refreshing. 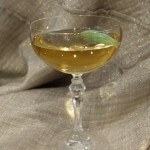 The anise aroma fades quickly, but the herbal notes of the absinthe blends well with the Lillet. 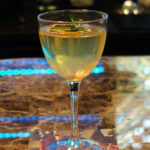 Using the Cocchi Americano, the initial nose is the same as above, as is the initial flavors of herbs and sweet lemon. The bitterness of the Cocchi Americano comes through in the middle and overpowers the herbal and sweet notes. The bitterness quickly fades leaving a finish that is strictly lemon. The Kina l’ Avion d’ Or created a drink that is entirely different. The initial nose is a lemon and anise with a grassy tone. The flavor is mildly bitter lemon with an underlying earthiness. Very nice and very different. In summary, I prefer the Lillet to the Cocchi Americano. It makes a more complex drink. The Kina, as noted, creates a markedly different flavor profile, which I also like. While I enjoy absinthe, I think it can easily overpower this cocktail. This is why I reduced it to a rinse. As always, use premium liquors. 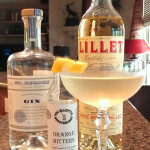 The Lillet Blanc and Cocchi Americano have become fairly common and should be available in any good liquor store. The Kina l’ Avion d’ Or may be harder to find.